Approx. 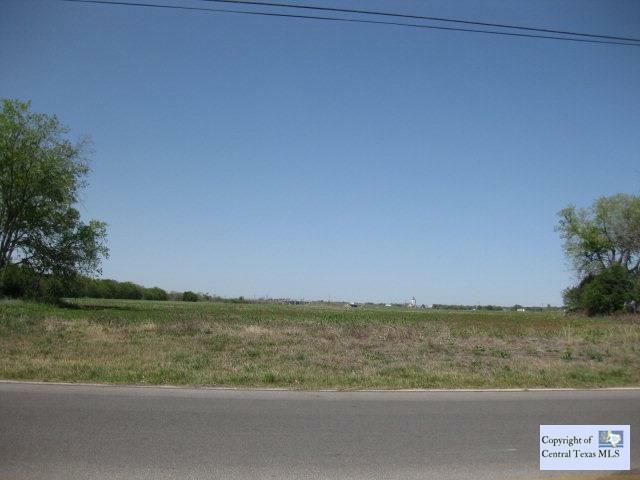 60 ac unimproved tract within the City limits of the City of Seguin with commercial development potential. The tract is currently undeveloped farmland & is receiving ag valuation. The tract is adjacent to Rio Nogales power plant & near where the new Niagara Water facility will build. The appraisal indicates that no part of the tract is within the 100 yr flood plain. Also, possible railroad frontage on the south side. Listing courtesy of Karen C Mcmillan of Keller Williams Heritage/Seguin.